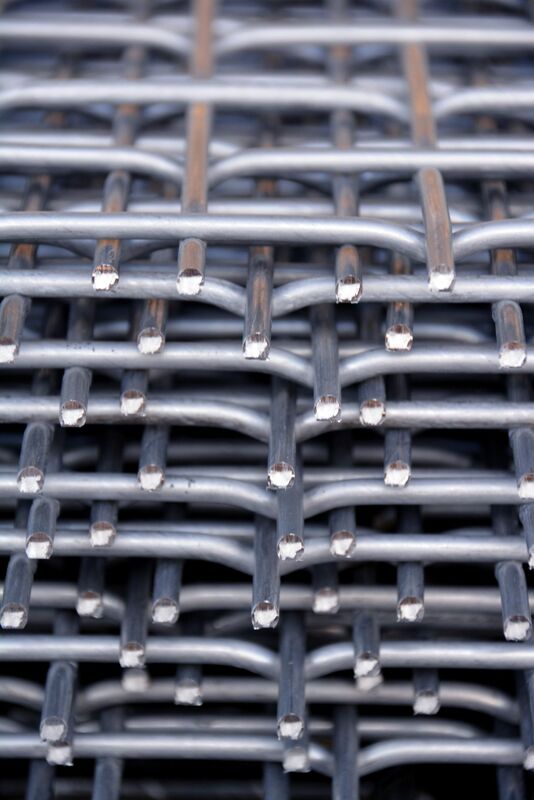 If you are going to build a fence or are looking for mesh suitable as a screen for bulk materials, then select pressed wire screens manufactured by SITAP s.r.o. based near Přerov. The company SITAP s.r.o. 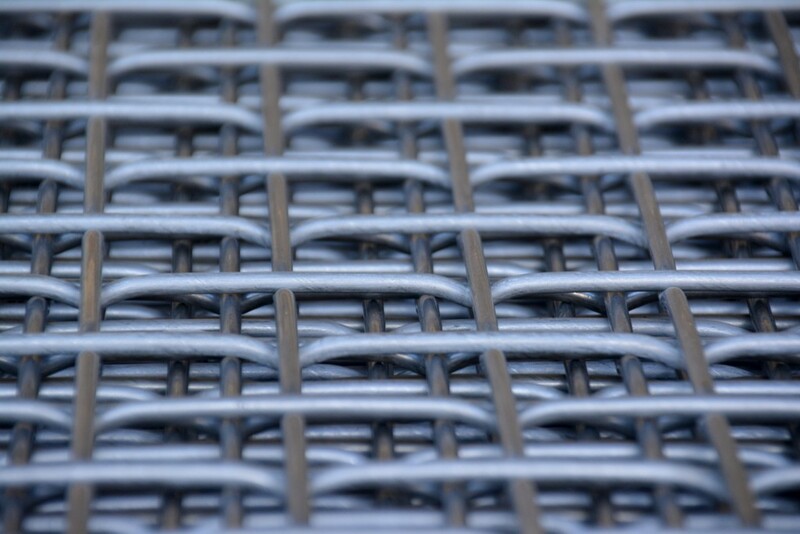 manufactures pressed wire screens with square or rectangular openings of different sizes - according to agreement we will produce the size you need. 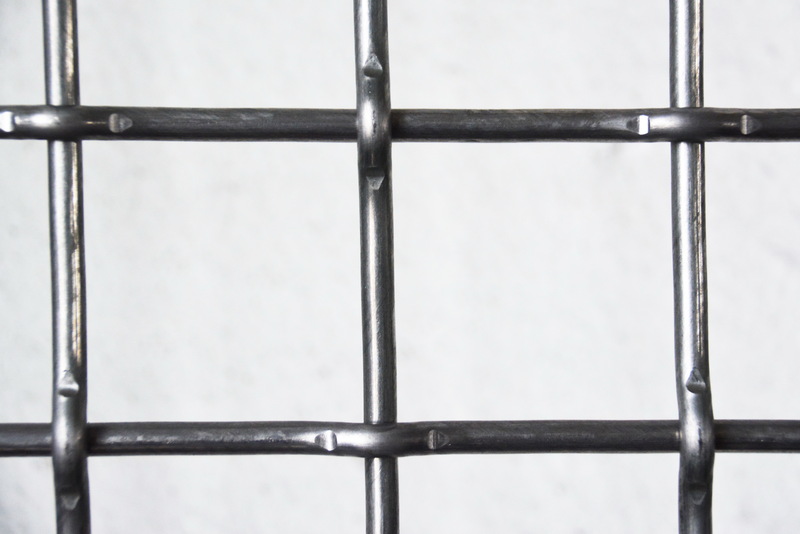 Pressed wire screens are made of semi-hard steel wires, which can be galvanized according to the wishes of the customer. According to agreement, we can arrange the transportation of pressed wire screens for automobile and railway transport across the entire Czech and Slovak Republic and abroad.